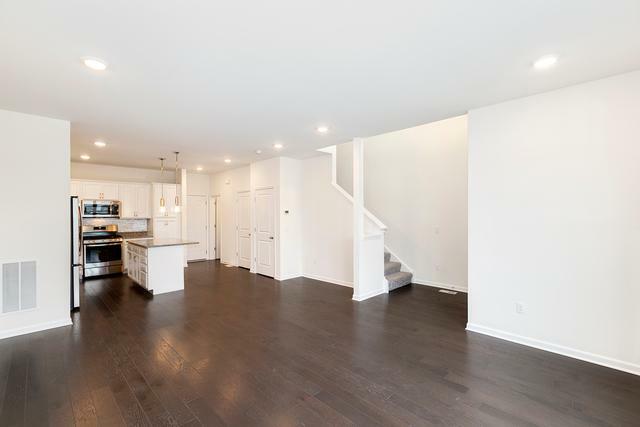 Better than new East facing townhome in Union Station! Additional upgrades you cannot get when you buy new from the builder are already here! 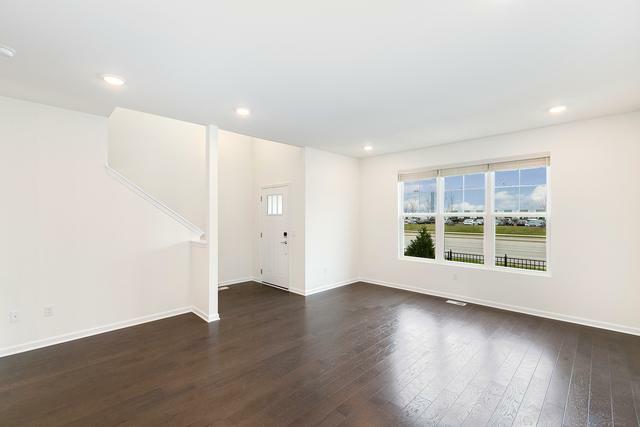 This Aurora model features beautiful hardwood flooring throughout the first floor. 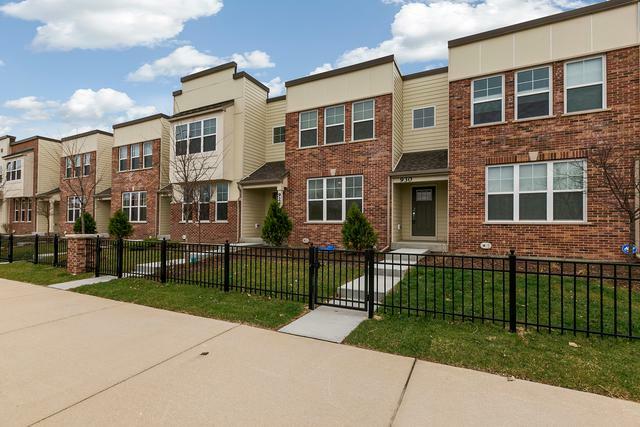 Large kitchen with loads of storage, granite, white cabinets, tile backsplash, huge island & SS appl. The master retreat features a private bathroom with barn door entry, luxury shower & dual sinks. 2 additional bedrooms and a laundry room on the second floor. Full finished basement with 1/2 bathroom. Brand new washer/dryer and brand new custom window treatments. District 204 schools! 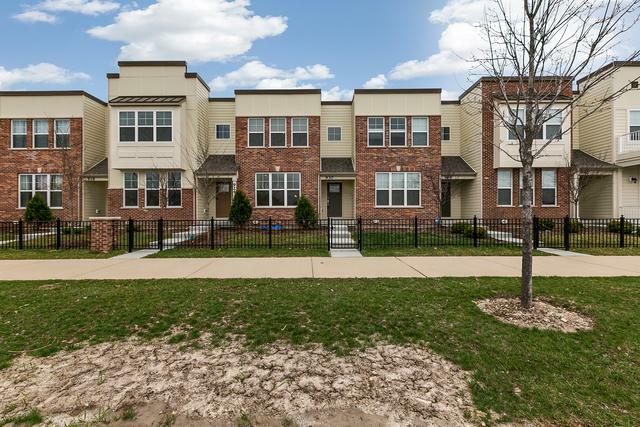 Great location- close to downtown Naperville, walk to train station, 5 minutes from I-88.